The Black Lodge, is having the best of month of the year so far. 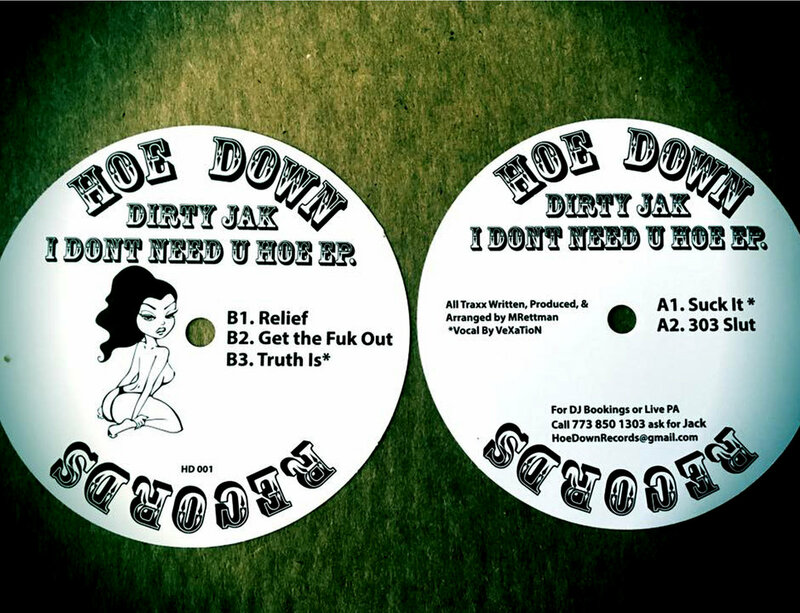 With the recent launch of sister label Hoe Down Records run by Vexation aka Dirty Jak; Black lodge will also debut their new imprint at the end of the month with a V/A compilation featuring original tracks from Black Lodge residents/founders, Kosmik / Force Placement, and BL alumni, Vexation, Brown Irvin, and Esteban Adame's darker techno alter ego Frequencia. Digitals will be available at the end of the month while 12" will start shipping out sometime in July. More details to come soon. 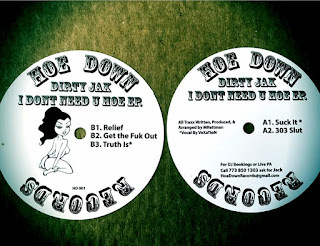 Stream and purchase Dirty Jak’s EP, I Don’t Need U Hoe, in the meantime via bandcamp. From jaked acidic analog machine madness to ethereal synth arpeggios, Dirty Jak produces a solid 5-track record fit for a variety of dancefloors. 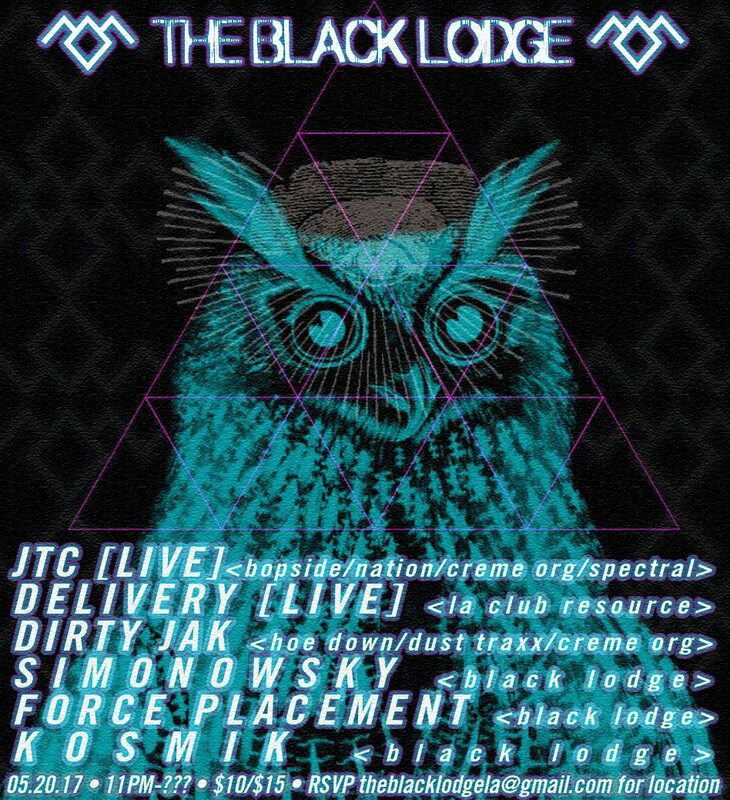 Catch Dirty Jak doing a live set this Saturday May 20th at the Black Lodge. He will play alongside Bopside/Creme Organization/Ghostly Intl./Spectral Sound legend, JTC and NTS Radio/LA Club Resource’s Delivery. 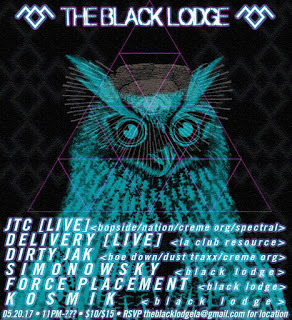 Black Lodge residents will start out the evening at this special after hours TBA location for the one-off all-nighter. Find full event details/tickets via Restlessnites.